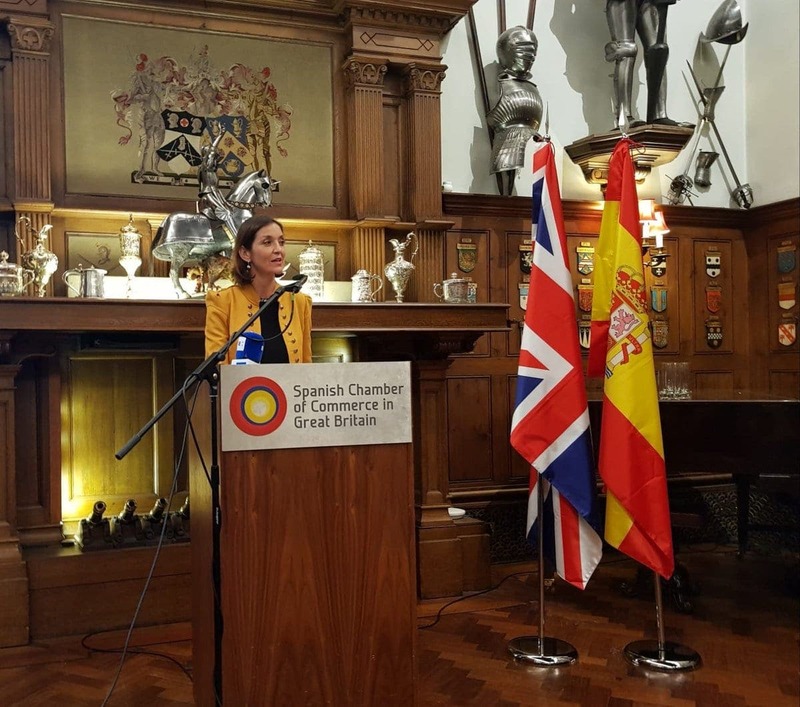 THE Spanish tourism minister has met with UK tour operators in London this week to ensure that 18 million Brits still holiday in Spain after no-deal Brexit. 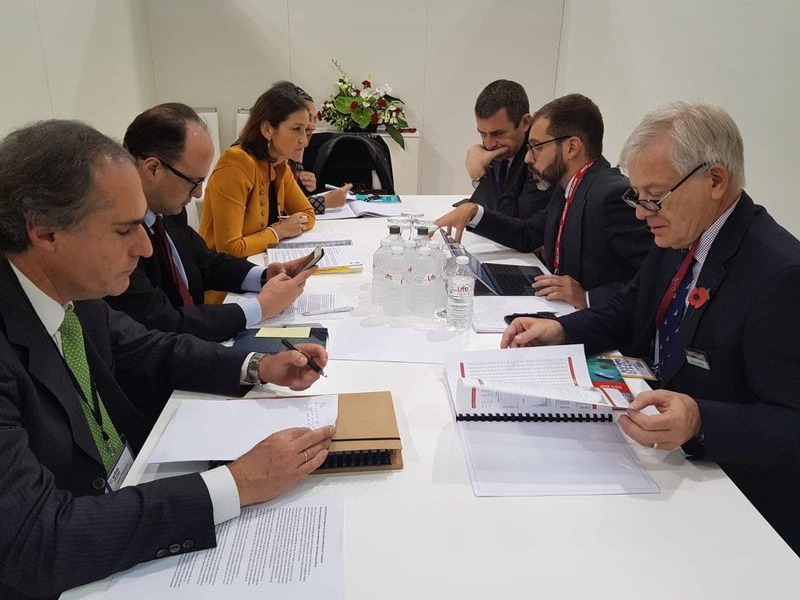 Reyes Maroto, the Spanish minister for trade, industry and tourism, met with Thomas Cook and Jet2 bosses on Tuesday at the World Travel Market in a bid to lay down Brexit contingency plans. Maroto was seen deep in talks with Jet2 CEO Steve Heapy and Peter Fankhauser, the Thomas Cook CEO, as she looked to sure up the future of tourism to Spain, even in the event of a no-deal Brexit scenario. 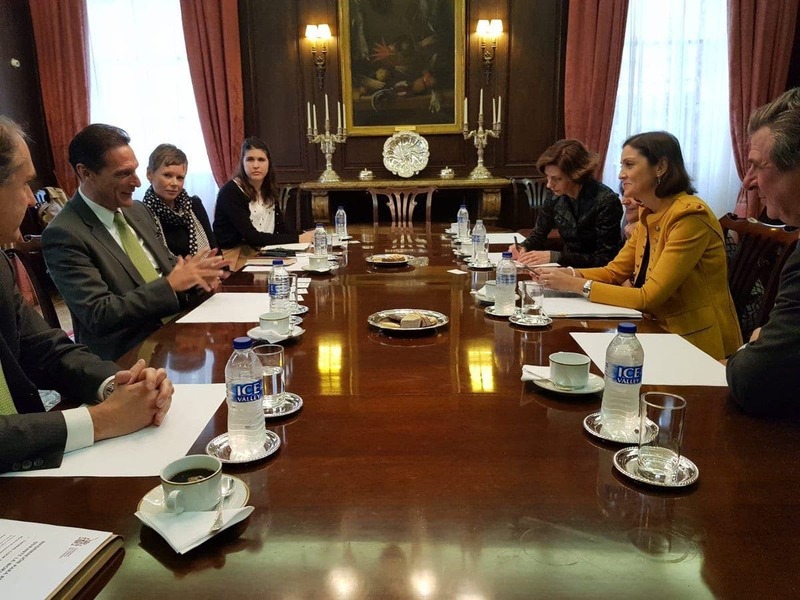 The minister said: “For our government, Brexit is a top priority and the commitment we have to Spanish companies and Spanish nationals in the UK, as well as with Britons in Spain, is to ensure that we will have a solution for any problems that might crop up. “British tourists need to know that Spain next year will still be an attractive destination. Tourism makes up 11% of Spain’s €1 trillion economy and British tourists are the largest visiting group, making up 25% of Spain’s total tourists.